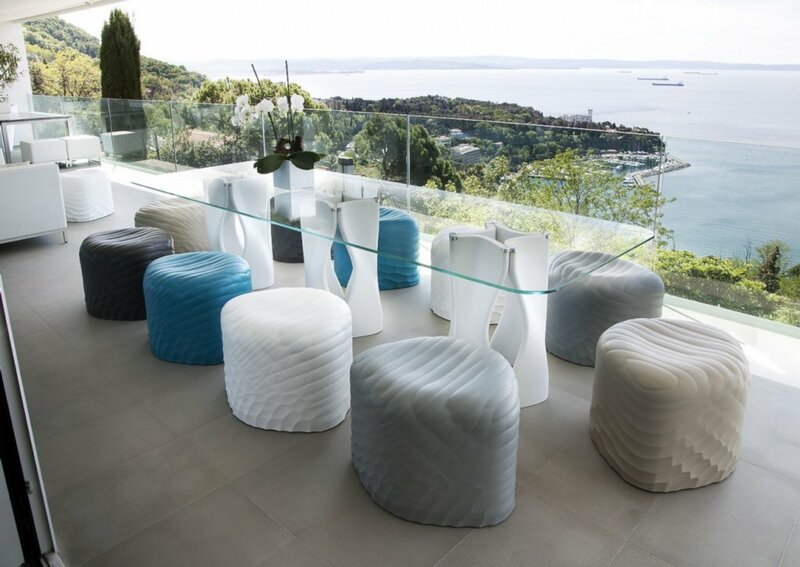 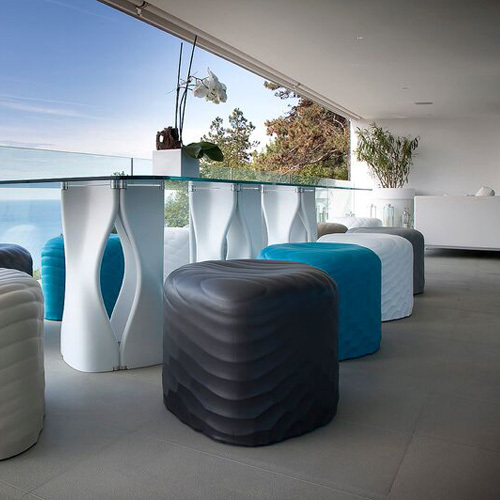 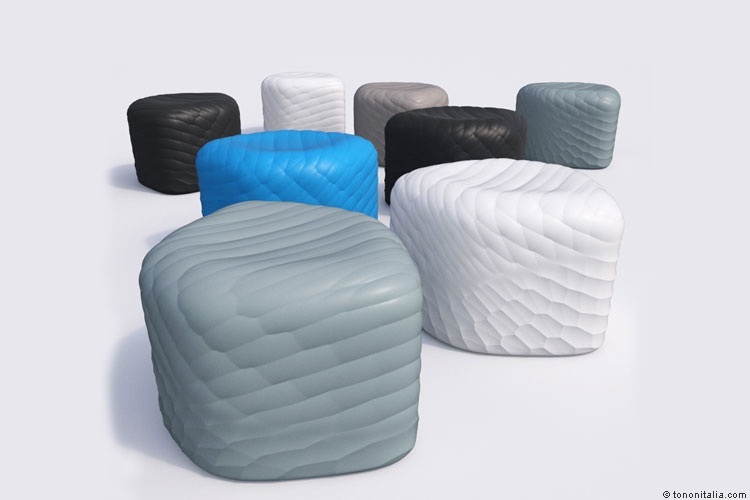 The Riverstone Stool is available in Large or small size. 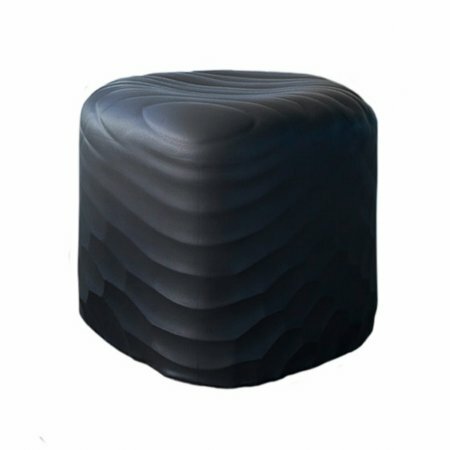 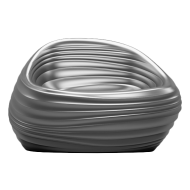 Moulded Seat which is suitable for any Spa, social or Outdoor space. 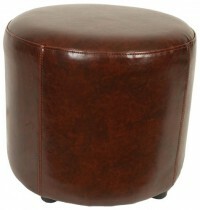 Available in 15 different colours as well as Metalics.